Attorney General Loretta Lynch and former president Bill Clinton met on a private airplane this week at the Phoenix Sky Harbor International Airport. Numerous news media reported the meeting. The below-linked ABC News story includes a statement by Ms. Lynch in which she confirms the meeting. She was first appointed to the to the post of U.S. attorney for New York’s Eastern District in 1999 by then-president Bill Clinton. President Barack Obama appointed her a second time to that post in 2010. The Lynch-Clinton meeting occurred mere hours before publication of the Benghazi report. Leading up to the Benghazi report, sworn testimony before Congress disclosed unlawful acts and allegations of official misconduct by Hillary Clinton during her term as Secretary of State under Barack Obama. 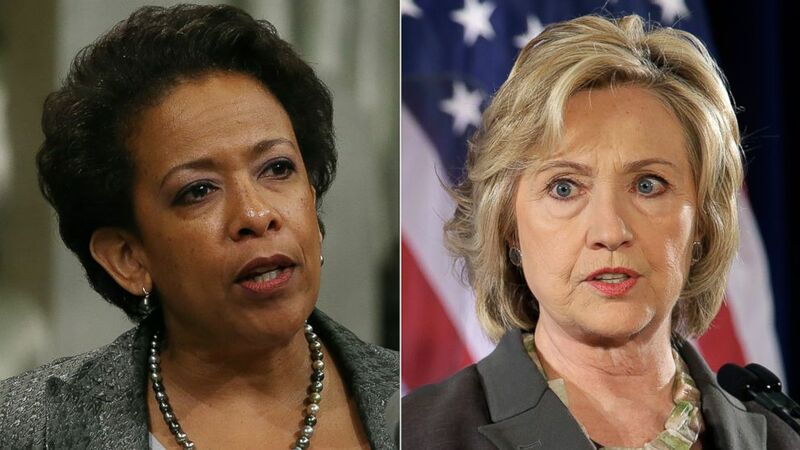 I do not believe Loretta Lynch can objectively prosecute Hillary Clinton. Do not the facts speak for themselves? Our Republic has a long tradition of openness and it can only continue by adherence to the Rule of Law. In these perilous times, we have a chief executive who eschews the Rule of Law. Our people bear witness and the nations of the world bear witness to an ever-growing menace of dictatorial tyranny. A “pen and a telephone” are not suitable substitutes for Constitutional government. Loretta Lynch’s behavior mirrors the lawless behavior of this sitting president. Therefore, I ask you to urge our two U.S. Senators to demand the appointment of an independent prosecutor.